I’ve recently been experiencing some major shifts in my own personal journey the last few months. It’s crazy how the journey really is never ending! Through these changes I’ve discovered something magical. I know this might sound hokey and maybe even a bit weird but the best way I can explain this shift is by relating it to a unicorn. I obviously know unicorns are a mythical creature but they represent something extremely powerful, beautiful and rare. 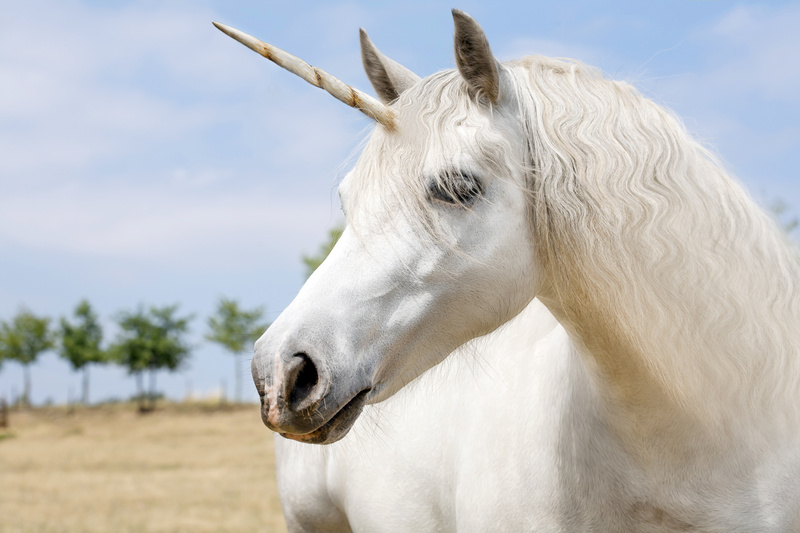 When I chose to write this post I decided to do some actual unicorn research! Interesting unicorn fact: Did you know unicorns have 3 horns during their lifetime? Each one becoming more powerful than the last. We may not have horns on our heads but I like to think we also have the ability to become more powerful, let in more light and embrace the magical beings we are. If I’ve peaked your interest just a little bit, I invite you to check out this weeks video to understand exactly what it means to be a unicorn.